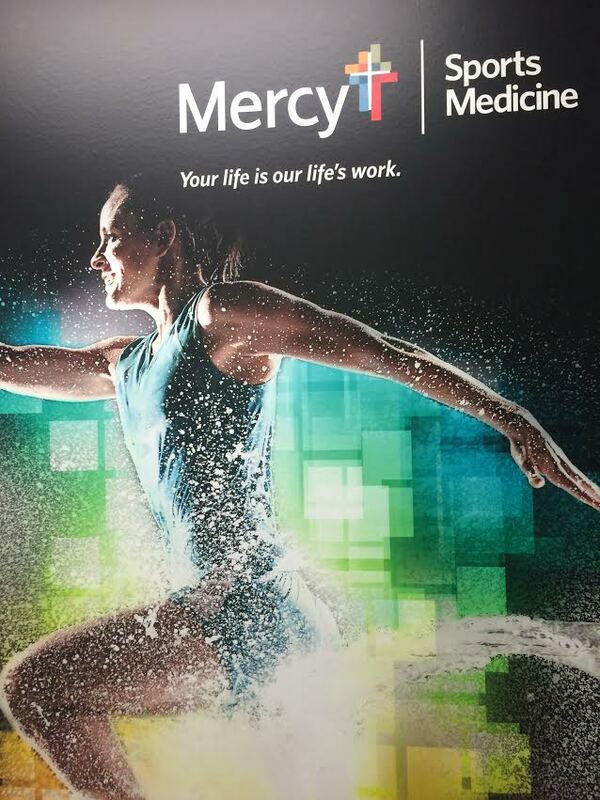 This summer, I have had the opportunity to work in the Mercy Sports Medicine Clinic. In this experience I have been able to observe Dr. Brian Mahaffey and Dr. Julienne Lippe perform their daily office duties. Dr. Mahaffey’s training in family medicine allows him to aid patients using non-surgical methods and Dr. Lippe is able to provide surgical options to patients when they are necessary. Often, Dr. Mahaffey may see a patient first and then refer the patient to Dr. Lippe when surgical consultation is needed. Their close interaction allows them to communicate easily and improve patient outcomes. Another benefit of this clinic is that the therapy clinic is directly attached to it. 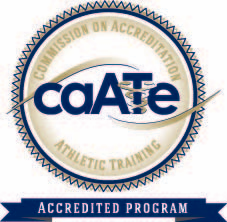 The therapy clinic is staffed by certified athletic trainers that work closely with the physicians. This close interaction allows the athletic trainers to easily update the physicians about a patient’s progress. Therefore, adjustments can easily be made to rehabilitation plans when a patient is recovering faster or slower than expected. The athletic trainers use a therapeutic process that assesses the patient’s whole body, and not just the structure that is painful or bothersome. This allows them to detect defects in other areas of the body that may be contributing to the particular pathology or may lead to issues further down the road. Through this approach, patients are able to not just return to their prior level of activity, but to an even greater level of activity. While observing Dr. Lippe, I have been able to learn about many surgical techniques as well as post-operative stages of recovery. She does a wonderful job of presenting patients with all of the treatment options and putting off surgery until it is necessary. This conservative approach allows many patients to achieve success without having to undergo an operation. For the patients that do receive surgery, she does a great job of explaining each procedure and what the recovery will entail. I believe that this information helps patients to feel more comfortable before and after surgery. 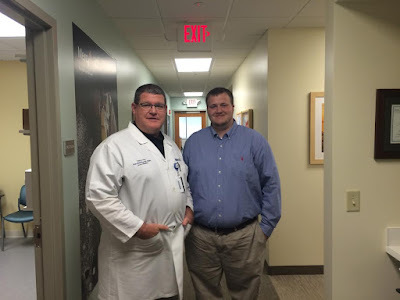 In my observations with Dr. Mahaffey, I have been able to see a wide variety of pathologies and treatments. I have seen both acute and chronic injuries affecting patients of all ages. This experience has allowed me to see patients with conditions such as arthritis that I do not normally see in my athletic training clinicals with younger patients. I have gained a broader knowledge of anti-inflammatory medications and have been able to witness injection and wound care procedures. I have enjoyed getting to learn how different comorbidities affect what treatment option is best for a patient. For example, an anti-inflammatory medication may work great for a condition, but may not be a viable option due to a certain disease a patient may have. I really admire Dr. Mahaffey’s ability to understand each patient’s unique situation and use the optimal treatment for the situation. He has shown and explained to me how the same orthopedic condition can have different causes in different patients. The athletic trainers in the therapy clinic use their whole body approach to pinpoint these causes and to strengthen them. I have really enjoyed this summer clinical experience and all that it has taught me. I believe that the knowledge that I have gained by looking at MRI and x-ray images will greatly benefit me in the future. I have also been able to see the nurses, athletic trainers, and physicians use sterile techniques when performing procedures. These experiences have broadened my clinical knowledge, and given me a great example of how the sports medicine team should work to provide optimal patient centered care.